Two weeks ago, I posted the first half of the Skin Care Round Up for Halfstack Magazine. If you missed it, here's the link so you can check it out later. (Click Here) It was quite a long videos, so I decided to split it into parts. Here's the second part of the skin care round up. If you had asked me if I use serum before the year started I would've said no; but, thanks to Michelle Phan and her book, I have found the relevance of using serum before your moisturizers. For people with dry skin or even with normal skin adding a serum to is a very beneficial because it adds extra moisture on the skin. In this review I have two different serums I tried out, the LeMuiex Hyaluronic serum and the Phyto-C Velvet Gel. Both have their pros and cons. 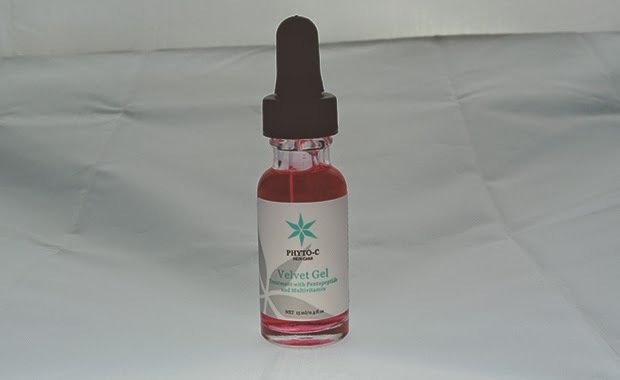 I love that the Phyto-C Velvet Gel has that velvet feeling to true to its name. 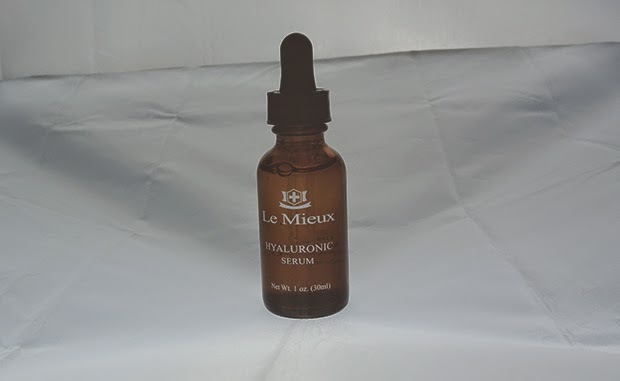 I like that the Le Mieux Hyaluronic Serum is fast drying and that you feel the effect on the skin almost instantaneously. I love that neither of the serums are sticky apart from the Velvet Gel having a thicker consistency than the LeMuiex serum. Neither of the serums have any sent which is also a good thing for me because I am quite picky with the scent of my facial products. Both of the products come in a small bottles with a dropper, but you really only need 2 to 3 drops every time you use it and you will be good to go. I usually use it at night time before I use my moisturizer. If you are interested in trying them out you can get the Phyto-C Velvet Gel here and the Le Mieux Serum here. 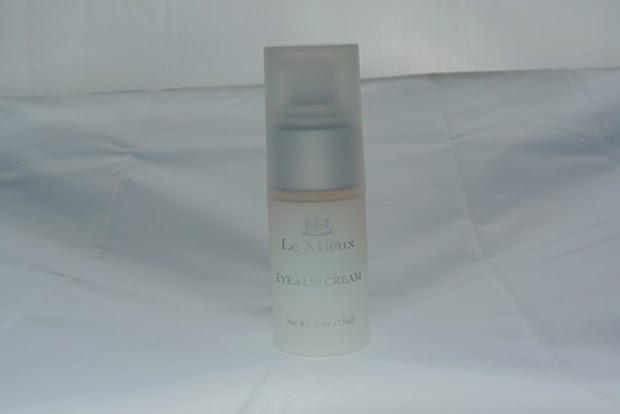 Next is the LeMuiex Eye and Lip cream. This is an intriguing product. The consistency of this product is very sticky. The product claims to soften your eyes and your lips. Truthfully I have not tried putting it on my eyes, because of how sticky the formula is. I did however try it on my lips and I tried it at night time since it is quite sticky and I didn't want to have that sticky mess on my lips the whole time. It does have quite a gloss when you put it on your lips. It has this weird color effect when you put it under light it looks like it changes colors. 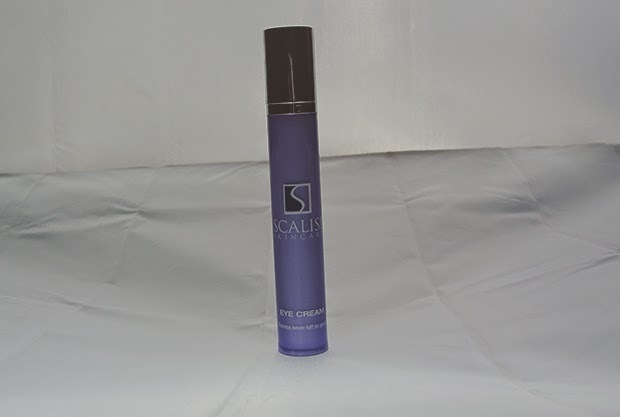 It is an expensive product but it will last you a while because one pump of this product is enough for your lips. If you are interested in trying it click here. 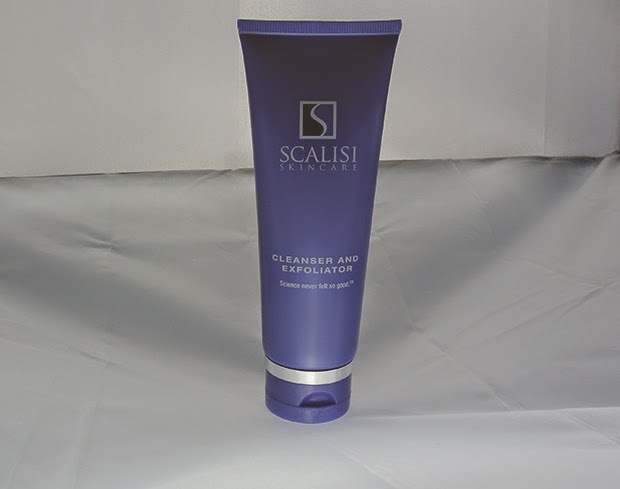 Next I want to talk about Scalisi Skincare products that I got which is the cleanser and exfoliator and the eye cream. I want to first talk about the cleanser and exfoliator facial wash. I actually enjoyed this product. I did not see any significant when using this compared to using any other drugstore product. It does have microbeads which help in exfoliation, but they're not too harsh for your skin. I recommend using this product three times a week or every other day depending on how your skin reacts to it. You don't want your skin to be too dry so you don't want to use this every day. It does cleanse my face well and gets rid of the oils in my face which I love, but again it's not anything different from the other exfoliators or cleansers that I've tried. It has a little bit of a citrusy smell to it and it comes in a two which is our normal size totwo and you can purchase it here. Next is the eye cream which I hate. I don't usually hate on any product, but this one is just so bad for me. My skin had a reaction to this product. My under eyes swollen and it became itchy and started peeling off since it dried up. It took me a while to restore moisture back into my under eye which was the most sensitive part of your face, so you really need to be careful with what product you put on it. 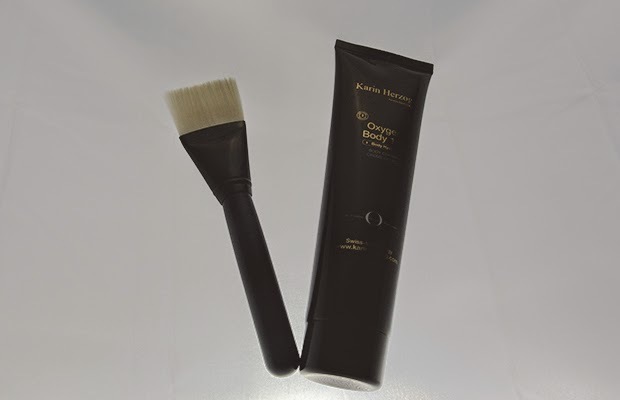 I did not like this product at all, but if you are intrigued to see what effect it might have on you please don't let me stop you and if you are interested this is where you can purchase this product. If you do try it please let me know what you thought of it I am really intrigued if this product actually works. I wanted to talk about the Karin Herzog Oxygen Body 1% lotion. It's funny because when I googled this product Kate Middleton's name popped up so many times so I wonder if she actually use this product. First of all let me just say it, it stinks. It smells like an old product sitting on the shelf for years and years. It came with a brush which confused me because I've never had a lotion come with a brush applicator so it was quite intriguing. The product and really does give your skin moisture it does not leave any residue on your skin. It doesn't feel sticky and it doesn't feel weird on your skin. Your skin will feel really soft and smooth after using it, but fair warning it really has a smell to it. If you are interested in trying this product out you can purchase the product here. The last thing I wanted to talk to you about is the laundry gel slippers which I love. I always think that we are hard on our feet all the time especially women who wear heels all day long you guys need to take care of those worn feet. 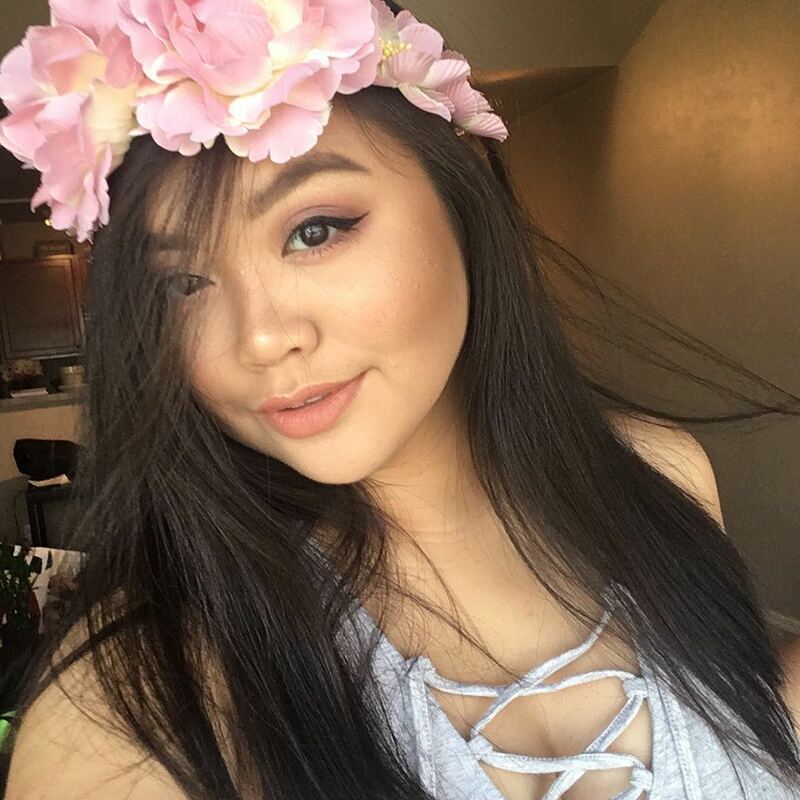 They need some loving. 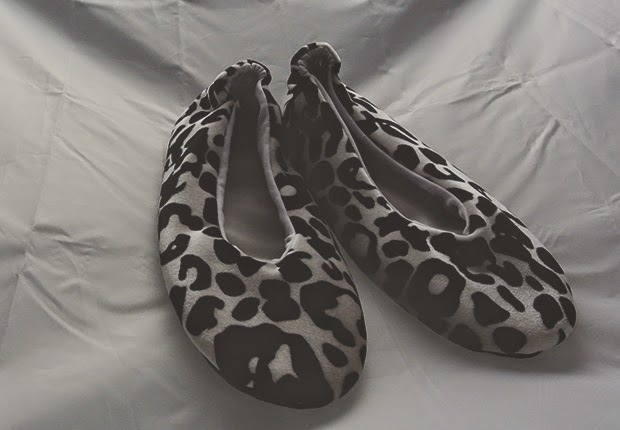 With Smith the gel slippers makes it easy for you because you just flip it on 30 minutes of this slipper on your foot and you can already tell the difference the rough calluses on your feet will be soft. Try to use this product every day for at least 30 days and you will see such a difference even just the first try. It is quite a product and I do recommend you trying it. The only thing I would recommend you doing with this productis getting sized up because it is a little too tight, but it really works wonders. If you are interested in buying this product this is where you can purchase it. 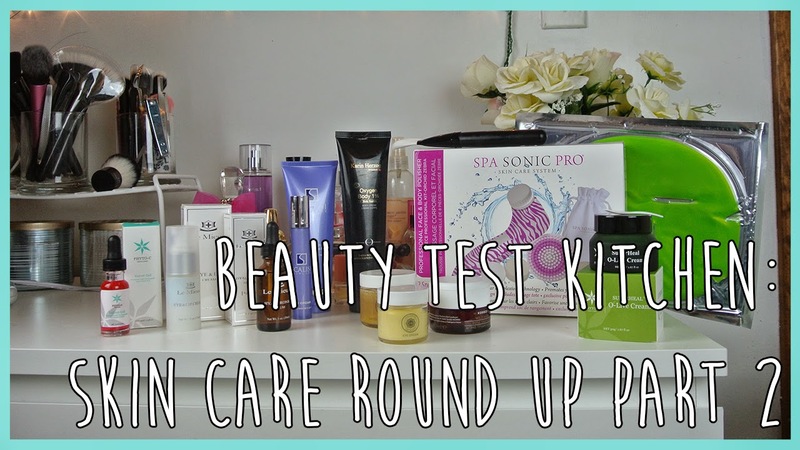 If you missed the first part of this skincare round up this is where you can find the first part. Thank you so much for reading this a review/round up of beauty products. 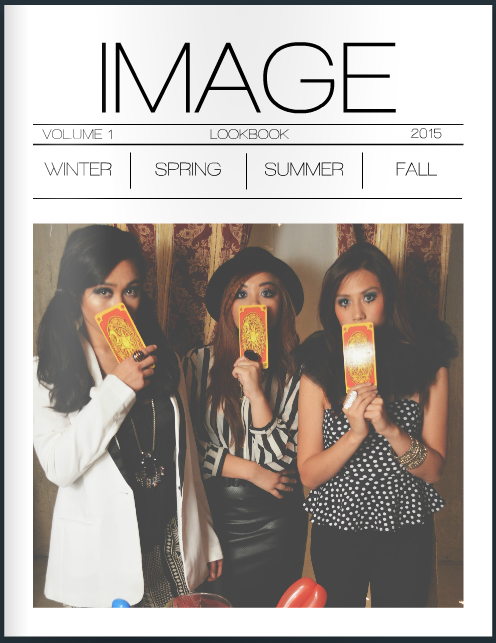 I would like to thank Halfstack Magazine for being gracious enough topartner with me in the video above. Please subscribe to my channel and share this video with your family and friends don't forget to give this video a big thumbs up if you found it useful. You're the best.